Rollo, Lady Dorchester, Kirk … who were they? and what are they doing sitting adjacent to one another on a shelf at Gerolstein, NZ in 2017? In my continuing voyage of discovery through my bookshelves, I’ve moved from the Austrian end to the English and Scottish end. 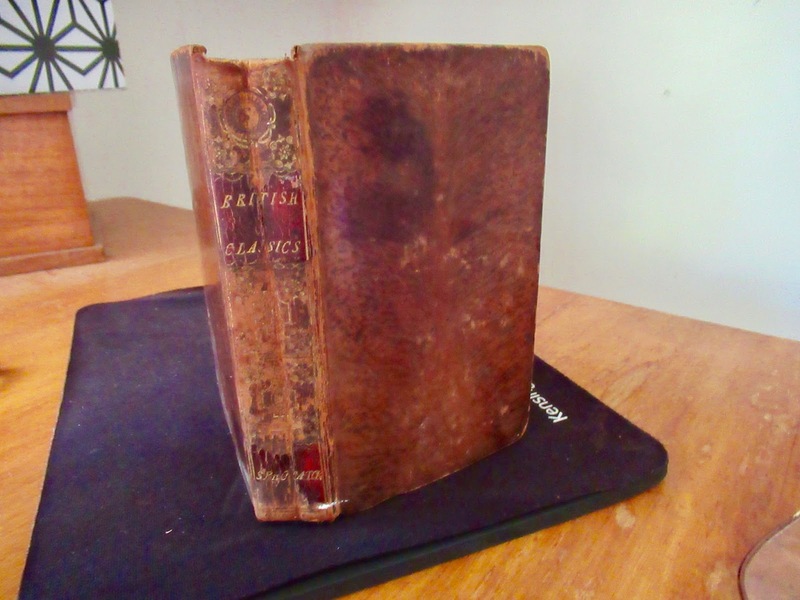 This morning I have picked up a leather-bound volume of ‘Parsons’s edition of British Classics’. What it is, actually, is volume six (of eight) of The Spectator, published by J Parsons of Paternoster Row in 1792. 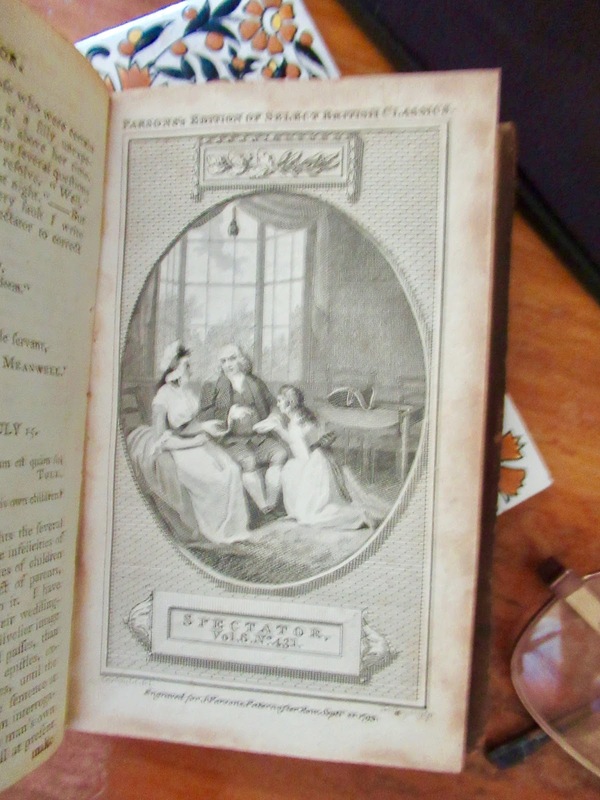 The print is rather small, so I don’t think I’ll try to read it, and anyway the showily learned chats of eighteenth-century gentlemen aren’t quite my field. So, the next question is. How did this book find its way from Paternoster Row to Gerolstein, Sefton, New Zealand? I have bought some indiscriminate old books in my time, just because they were old and attractive. But definitely not The Spectator. There is only one clue. In 1867, the then owner of the volume inked his name a neat flowing script on the foreleaf. David Rollo jr, Lochee. Scotland. Ah ha! So who was David Rollo? And where was Lochee. Why, it was near Dundee, Scotland. Where great-grandfather and mother were wed. Connection? A little more digging, and I find that David Rollo (jr) (b Lochee 16 October 1848) was indeed living at Bloomfield, Lochee in 1871. The census shows him with father David, a [law] writer, mother Agnes née Brash (d 2 October 1876) and brothers Silvester and Norman. There was a fourth brother, George, and a sister, Mrs Wilson Baird. I see in 1851 father was a ‘procurator’, and when he died, on 30 March 1880, described as solicitor, he left a vast fortune of over 25,000L. His long obituary in the local press shows him to have been a thoroughly civic-worthy and admirable man. David jr doesn’t seem to have been of quite the same fabric: in 1891 he is ‘living on private means’, unmarried, in lodgings in Edinburgh. He died there on 2 January 1892. 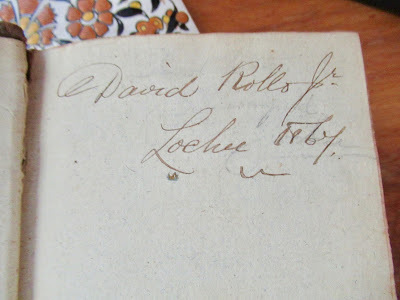 The history of the Rollo family is dealt with in a 1911 article at http://www.fdca.org.uk/Lochee10.html. But David jr, dead at 40ish, doesn’t rate a mention. I imagine his books went to a second-hand dealer. That seems to have been where he got it from. The erased pencilled name of the earlier owner I can't decipher. But I don’t see any possible connection between the lofty Rollos and my humble mechanics of a Scottish family. But who, in the Anderson-Welsh-Morrison family would have purchased a volume of The Spectator? It seems, well, rather out of their league! And mine. Odd. The next one, I have provenance for. It is a chuck out, circa 1960, from the Nelson College Library. The front board is detached, and it has got those nasty CANCELLED stamps (why?) on it principal pages. I must have just been fascinated by its age. This one is 1819. 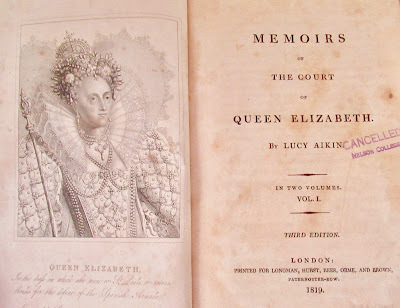 Memoirs of the Court of Elizabeth by Lucy Aikin. And it has got several names inscribed on it, members of the family who owned it, before it got dumped in a dank corner of a colonial boys’ school library. The first is ‘Georgiana Anne Carleton from her Grandmama, Lady Dorchester’. Well, Burke’s Peerage has done the necessary identifying for me. Miss Carleton was the fourth child of the Hon Lieutenant-Colonel George Carleton, army officer, killed at Berg-op-Zoom, and Henrietta King, and thus the youngest sister of Guy Carleton, Lord Dorchester. 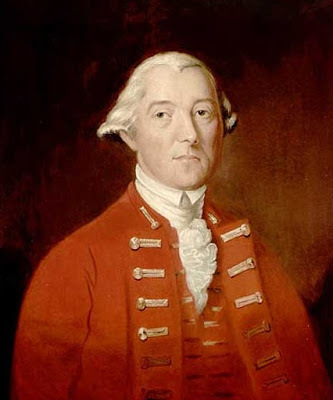 Grandfather was General Sir Guy Carleton KB who was elevated to the peerage for doughty deeds in the First American War. 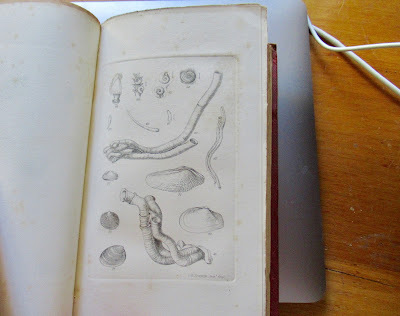 The grandmamma who inscribed the book to Georgiana was Maria, daughter of the 2nd Earl of Effingham … anyway, enough. You get the picture. Grandmama died 4 March 1836 aged 83. Georgiana was born 17 August 1813, and the book must have been gifted to her before 3 May 1831, when she became Mrs Robert King. Poor Georgiana. She promptly produced four daughters in as many years, and then gave up the ghost, at 28 Chester Street, Grosvenor Place, 28 January 1837, at twenty-three years of age. And the book? It stayed in the family. Mr King has pasted his book plate inside the back cover. I see the widower and his daughters living in Chester Street, Belgravia in 1841 with half a dozen servants. Shortly after, King remarried. 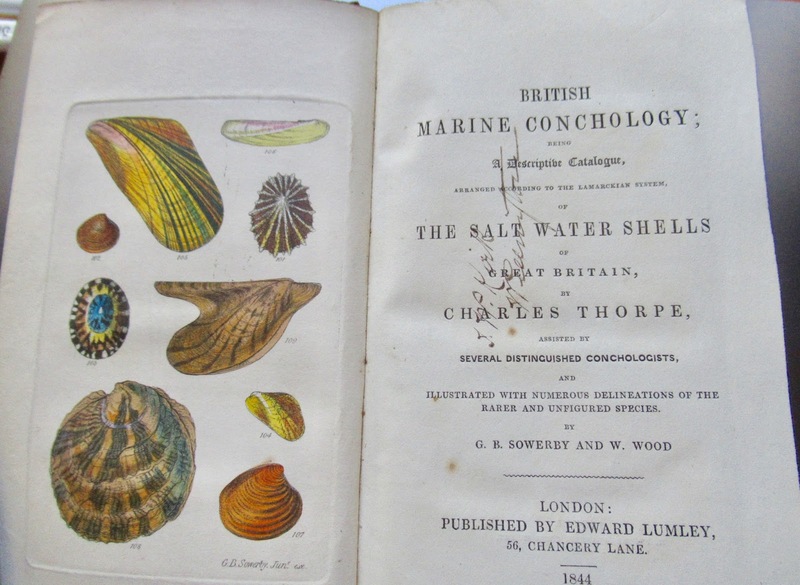 But Mr King survived only to the age of forty, and in February 1847 our book has another owner. Fourteen-year-old Emily King (b 13 October 1833), second of Georgiana’s three surviving daughters. Emily was not skilled with a quill. She blotted her first try at ownership badly, and had to do a second. 6 April 1853 at Little Sampford, Emily married lawyer Oliver Wimburn Lloyd, had the traditional three quick children and then is seen no more … Dead, I suppose. So what happened to my book? Well, I don’t know when, but many years later it found its way into the hands of another memorable person. Dr Francis Arnot Blackader Bett (1873-1957). Dr Bett (a medical doctor) was THE Nelson (New Zealand) historian. I remember his name from my schoolboy days. He collected papers, documents, photographs, anything to do with local history. He was a model historian and statistician, and his work and collections are preserved in New Zealand’s national libraries. And on 10 November 1933 he presented my book to the Boys’ College Library. (a) Where did he get it? How did it end up in New Zealand? (b) why the boy’s school rather than a real library. I mean, I don’t think many 1930s schoolboys wanted to read about 16th century royal court procedures. The next item comes from the same school library. I know why I took this one for threepence instead of going to the tuck shop. It had pretty coloured engravings. 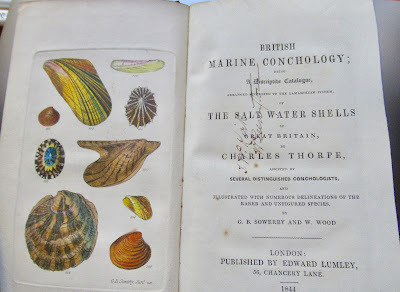 Well, why else would I buy a book entitled British Marine Conchology. 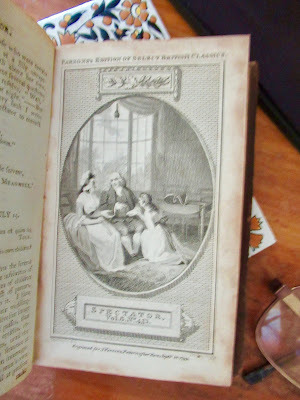 It was published by Lumley of Chancery Lane in 1844 and bears the rather ordinary bookplate of one Thomas William Kirk. It is a book of vast scientific detail, certainly not a casual read, and indeed gives the feel of being all but unread until I tried my hand. I wonder how many copies this sold! Well, I found Mr Kirk. In 1919 he is listed as ‘Government Biologist’ at Johnsonville. And he made it to Who’s Who in New Zealand for his biological work. Born Coventry, England 30 June 1856. Died at Eastbourne 20 May 1936. 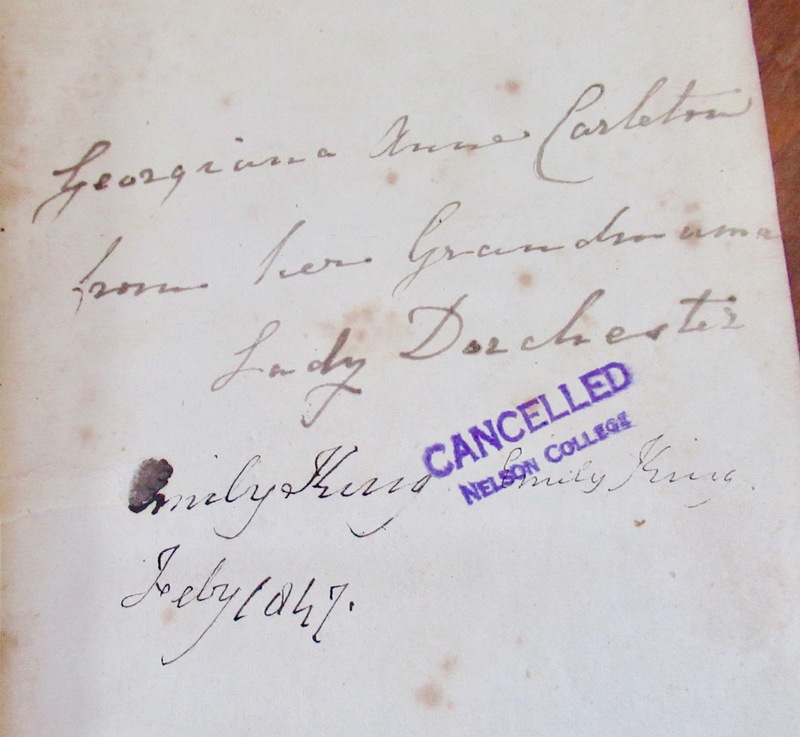 And some time after that, a Mr H D Skinner presented his book to Nelson College. Post scriptum: Well! what a coincidence! Today I discover that David Rollo jr was cousin to the Victorian Vocalist Mary Rollo Dickson. Who married the sculptor John Thomas ... my 'worlds' are connecting!